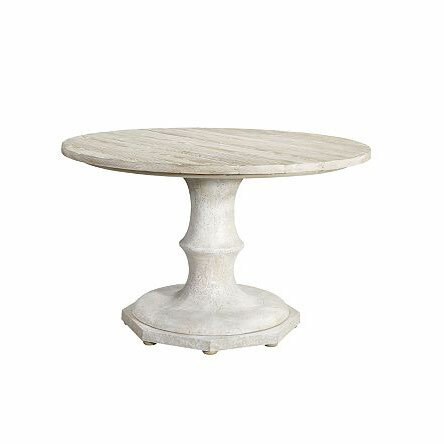 A sophisticated yet organic iteration of an antique stone-based table, this design combines a faux limestone pedestal with a solid ash plank top. 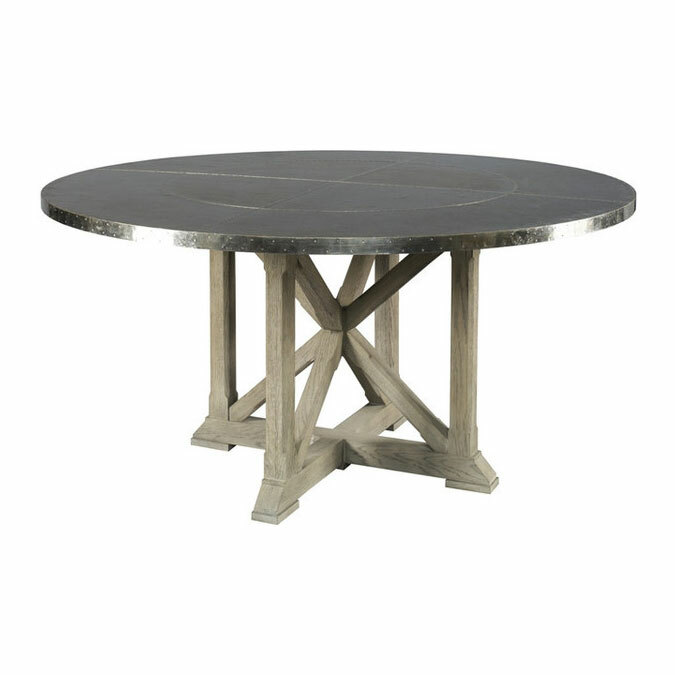 An octagonal base plate rests on flattened bun feet, adding both height and personality to this versatile table. 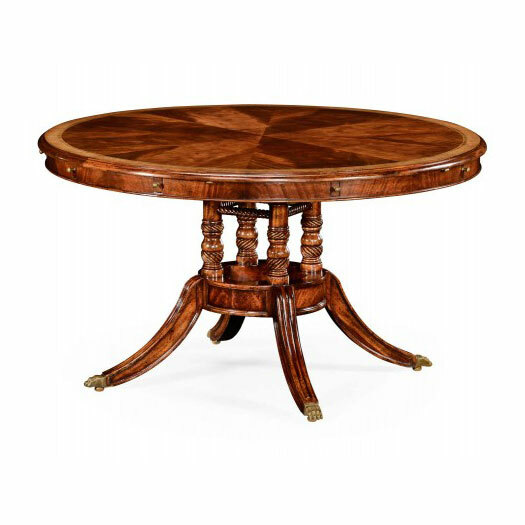 The top is available in a special scrubbed ash finish in addition to all Hickory Chair finishes. 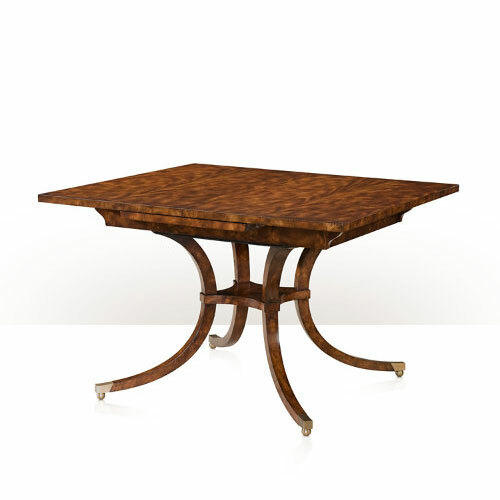 The Campagne top is also available in a 60-inch diameter size. 9844-10 base is Campagne finish only as shown.